The world has seemingly moved ahead with the realm of virtual reality (VR). But as we say – cometh the hour, cometh the technology. 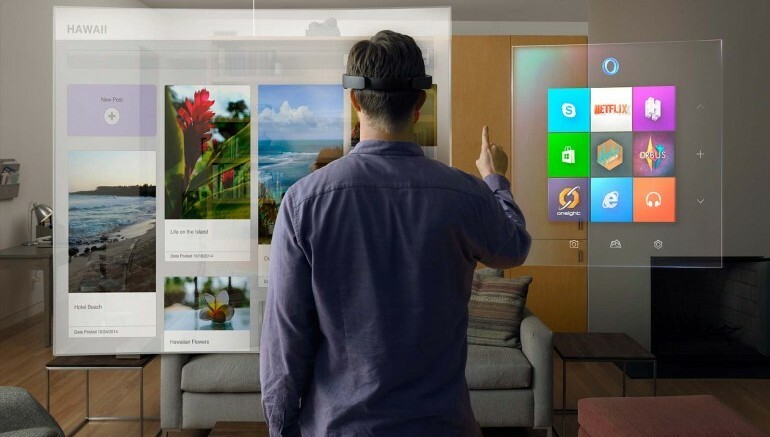 Microsoft has long been touting the holographic support of the upcoming Windows 10; and now they have something in store to complement this tech scope. 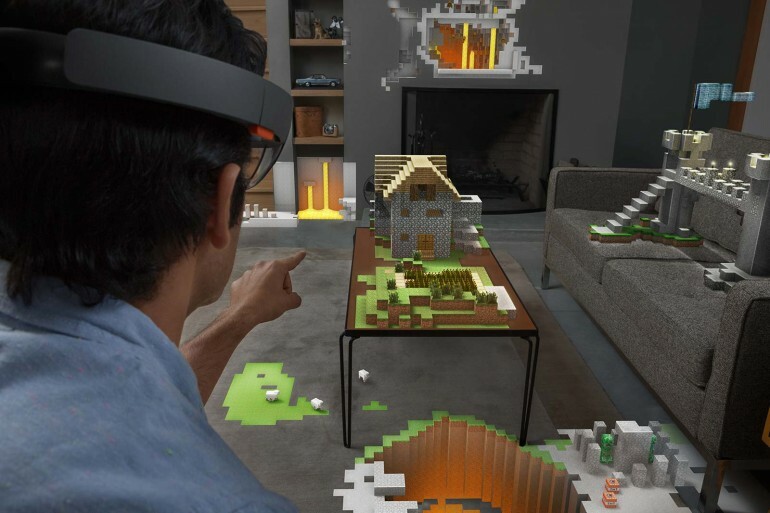 We are talking about the computer giant’s HoloLens augmented reality (AR) headset that is all ready to be launched alongside the commercial ambit of the operating system. So how does this gizmo work? 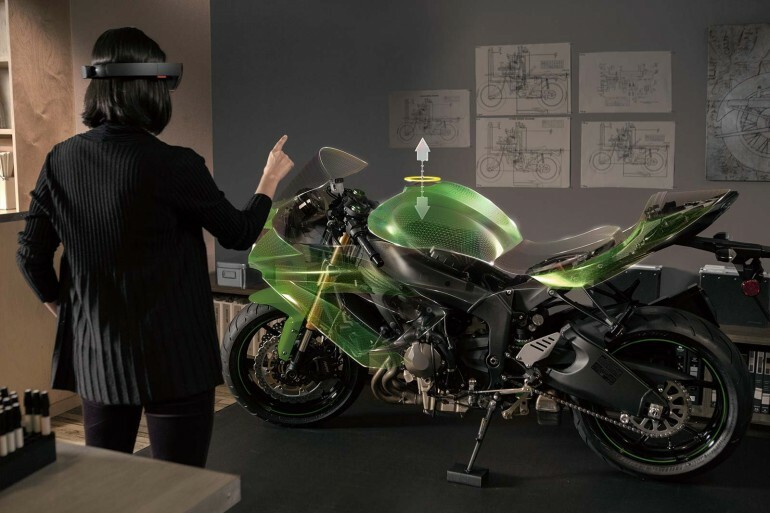 Well, according to the company, this advanced AR tech will allow users to see and interact with virtual components within the room. Interestingly, the headset is envisaged as being completely wireless, thus eschewing the need for an accompanying device – be it PC or smartphone. As for the quality of this virtual interaction experience, the gizmo’s transparent lenses will account for comprehensive illusions with high-resolution textures. These 3D objects will be in tune with a progressive holographic scope, and as such they will function like ‘real’ objects. In other words, the holograms will maintain their dynamic depth (thus making them appear closer when approached towards them), while their rear-sides will showcase the physical angles expected from any back-sided surface. This visual scope will be bolstered by the apt spatial sound effects demonstrated by the objects. 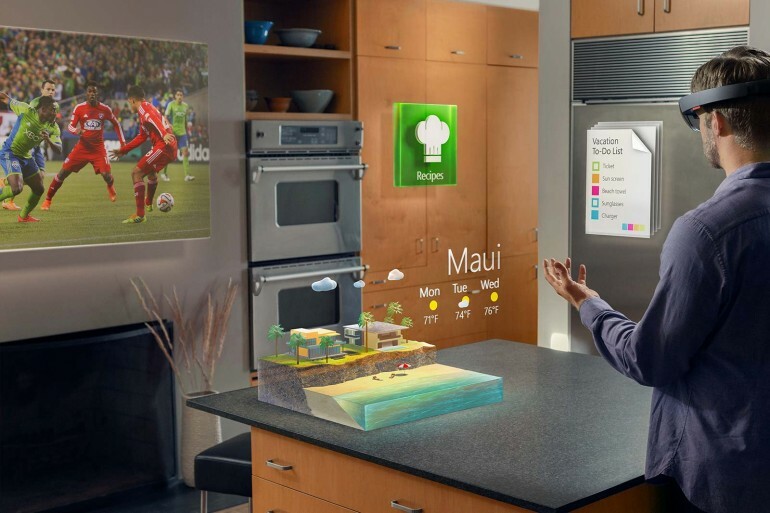 And, as for navigation, the HoloLens will utilize a similar technology like that of Kinect, with reliance being mainly focused on motion sensing and voice recognition technology. When translated to a physical scope, such AR headsets will allow one to dabble in games, TV/movie systems (like Netflix interface), and even remotely control mobile device UIs. 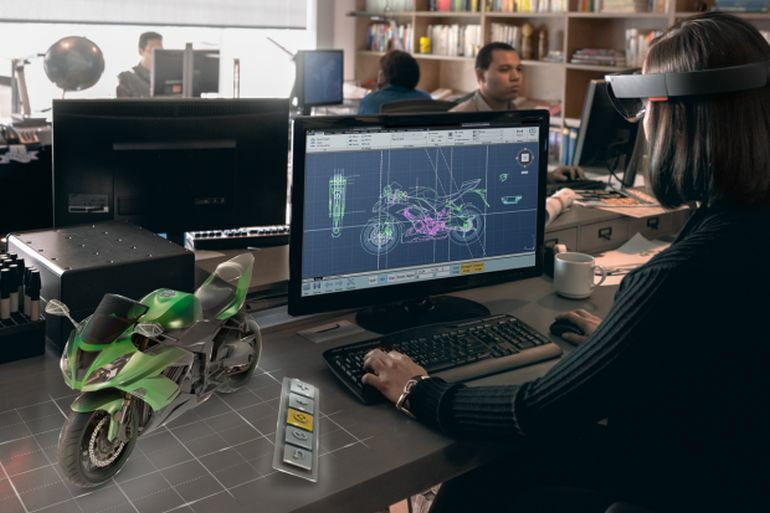 Furthermore, on stretching the holographic ambit a bit, one can also visualize scenarios where virtual instructors could guide you on how to use and understand various objects – ranging from 3D motorbikes to architectural sections. 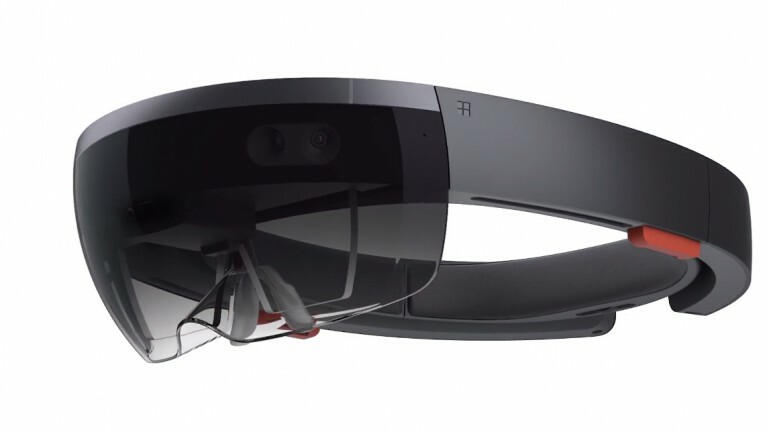 Of course, all of these aspects can only come to fruition if the HoloLens AR headset is developed without any hiccups. To that end, the good news is – Microsoft is pretty assured that this technology will be an integral part of the Windows 10 experience. 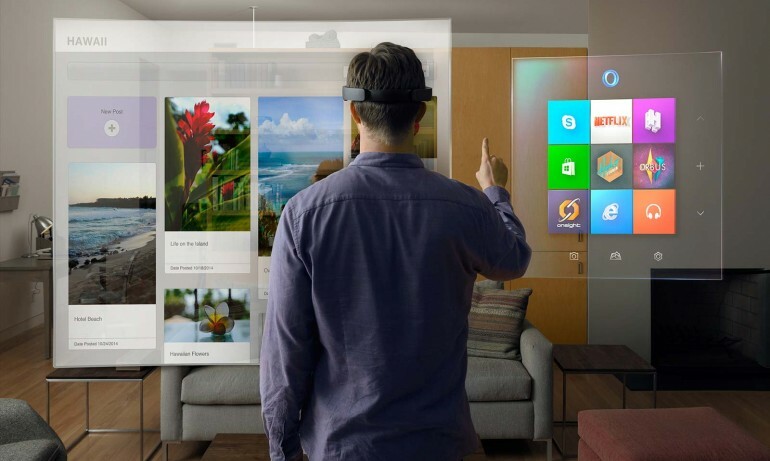 As a matter of fact, the company has maintained that HoloLens should be expected to be commercially released ‘within the Windows 10 timeframe’. Moreover, Microsoft has also teamed up with NASA’s Jet Propulsion Laboratory – to allow the scientists to virtually control Mars-based rovers via the Windows Holographic platform.